OS Giken Clutch - R Series - Pann Auto Performance - San Diego largest aftermarket automotive performance parts - What do you drive? 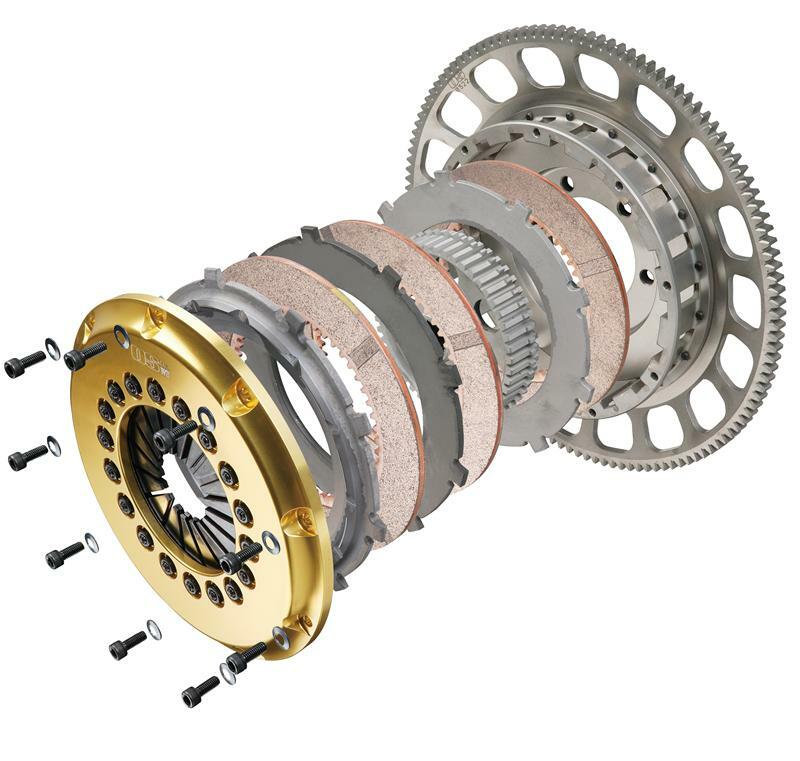 The OS Giken R Clutch line-up is our highest capacity clutch and was specifically designed for vehicles with a substantial increase in engine power. 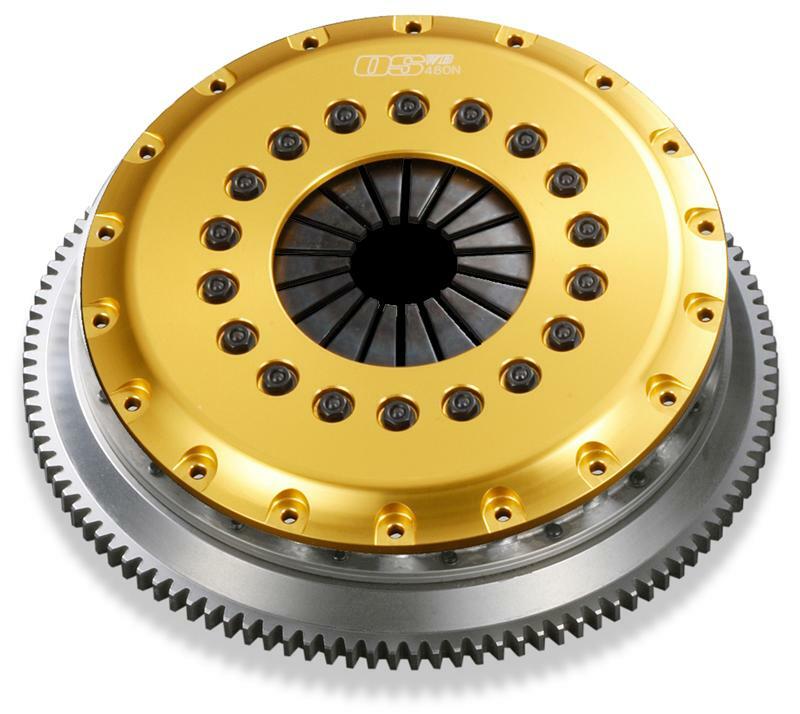 The unique floating center hub design is built to withstand transmission shock and abuse from high-powered racecars, and matched with our unique billet aluminum clutch cover, variants can easily handle over 1000 hp.